Inkberry Holly, Ilex glabra is a native holly that grows naturally from Nova Scotia to Florida and west to Mississippi. It is hardy in zones 4 to 9. 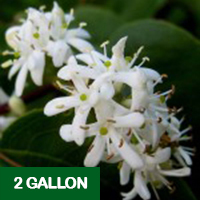 Inkberry Holly is grown as a landscape plant for its glossy dark green foliage. Some selections grow thickly enough to be a substitute for Boxwoods. It is desirable for its ability to grow trouble free in acid soil and in wetter conditions. 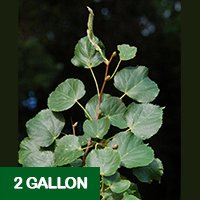 We are growing a selection named “Densa” which grows 3′ to 4′ tall and as wide and has dense attractive foliage. 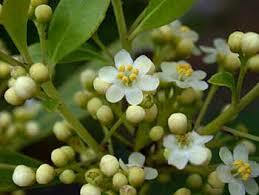 Beekeepers know Inkberry as Gallberry. In parts of the south it grows in huge dense groves in swampy areas. Much of the comb honey produced in the US is Gallberry honey. The flowers on this plant are tiny but don’t let that fool you into thinking they won’t produce much honey. What they lack in size, they make up for in numbers. These flowers are almost unnoticeable to the eye but bees have no trouble finding them. When they do, they work them like crazy. The fruit is a small black berry that is not showy or messy. The birds will find the through the winter and eat them with relish. 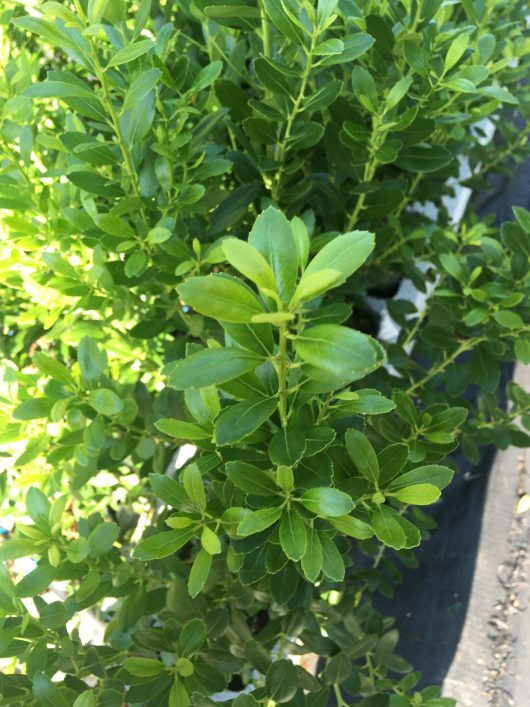 Inkberry makes a great shrub that can be used to line a walkway or used as a foundation plant or used in any way where a dark green background is needed. 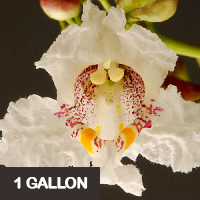 It suffers from almost no disease or insect problems. Foliage may burn in winter if temperatures fall to -20 or below but plants will recover and new growth in spring will soon fill in. In warmer areas, they will remain a lush dark green all year.